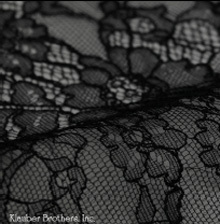 US LACE manufacturer Klauber Bros called on a federal judge in California to impose monetary sanctions on a company that ripped off its copyrighted design to supply lingerie to a major distributor. 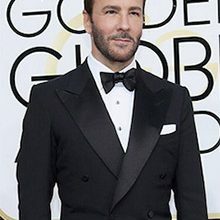 The lace maker alleged that International Intimates had obtained hundreds of lace samples in designs that were used later to produce lingerie for distributor Forever 21. The fraudulent reproduction by a third party of samples obtained from an innovative lace maker is a problem that plagues all prestigious lace companies and especially makers of Leavers lace. In most cases of such design theft it is extremely difficult, if not impossible, to gather evidence that provides solid grounds for legal action. All the more reason, therefore, for Courts to impose the heaviest possible penalties when such evidence is indeed presented.